Trade shows can be extremely overwhelming. So, we put together your survival guide. 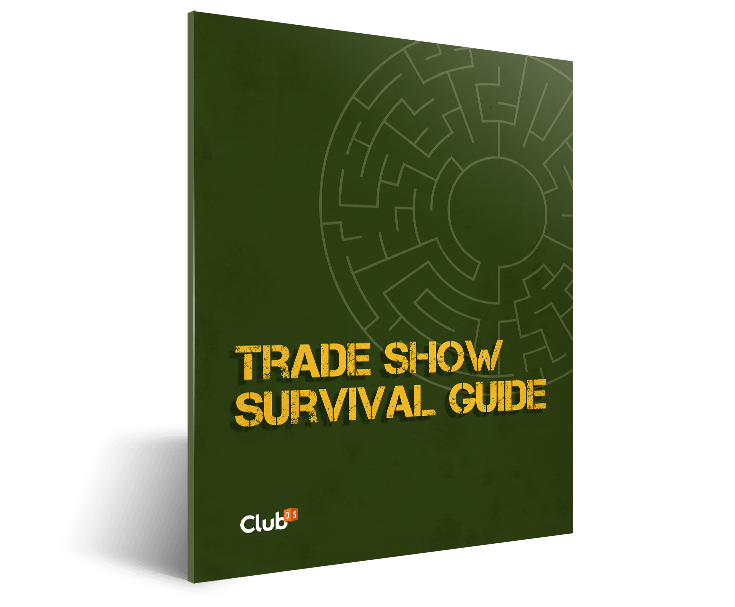 What you should do before (and after) a trade show to get the most out of your experience.